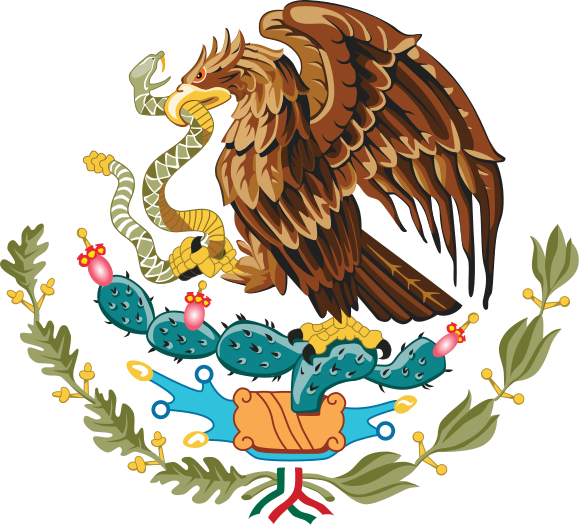 In this post, you will find Genealogy Resources for Tamaulipas that can be of help in doing Mexican genealogy research and finding your ancestors. Tamaulipas, Mexico has been inhabited for more than 8000 years but when it comes to our genealogy research it is important to note that the first Spanish settlement was established in 1554 with Tampico. After that Spanish Franciscan missionaries helped establish ranching communities. 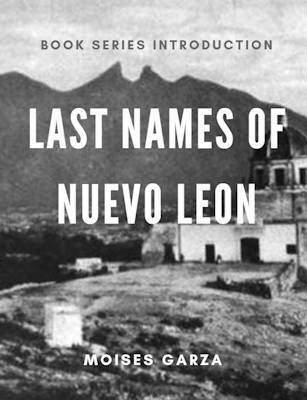 It was not until 1746 that this area was incorporated as a separate Province of New Spain and was given the name of Nuevo Santander. In 1749 and latter Jose de Escandon founded Las Villas del Norte. In 1824 after the War For Independence from Spain Tamaulipas was one of the 19 founding states of Mexico. It is important to note this information since now you know that most documents prior to 1746 are on archives outside of Tamaulipas. The exception is only those towns founded prior to this date. Tamaulipas State Genealogy Group – This is our official Facebook group for Tamaulipas. Join today to network with other people researching ancestors in this state. History of Tamaulipas – PDF document containing the History of Tamaulipas provided by the Government of the state. 43 Municipios – Page that contains a map of Tamaulipas and all of it’s municipios. Gen Forum – Forum about Tamaulipas, you can respond or inquire by just registering. We Are Cousins – Forum where you can ask anything about ancestors form Tamaulipas. Archivo General e Histórico del Estado de Tamaulipas (AGHET) – Blogspot blog, but seems to be abandoned. 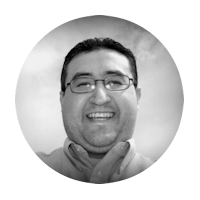 Raul Longoria – This database contains hundreds if not thousands of names of people from Tamaulipas. We Are Cousins – Contains hundreds of names of people of Tamaulipas specially the municipios of Mier and Miguel Aleman. I am fully aware that there are more Genealogy Resources for Tamaulipas out there but this is a start. 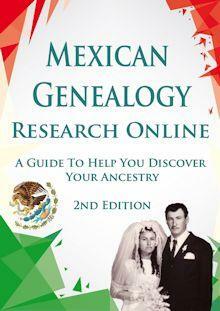 As I come across more Genealogy Resources for Tamaulipas I will be posting them on this page. Also if your favorite resource is not mentioned here please send me an email I would love to include it.